A second trailer for Edgar Wright's high octane thriller. 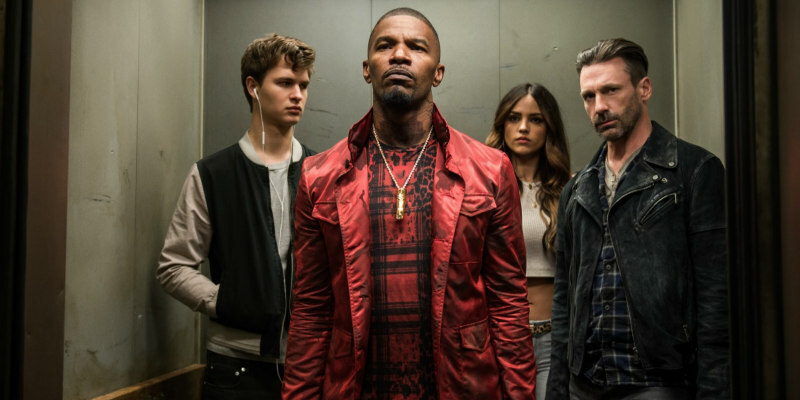 The hype for Edgar Wright's Baby Driver, in which Ansel Elgort plays a music obsessed getaway driver, has led to the film's UK release being pushed forward to June 28th from its original August spot. A second trailer has been released, showcasing more of the film's blend of tunes and tune-ups. Could Wright's practical stunts prove an antidote to the CG fakery of the Fast & Furious series?